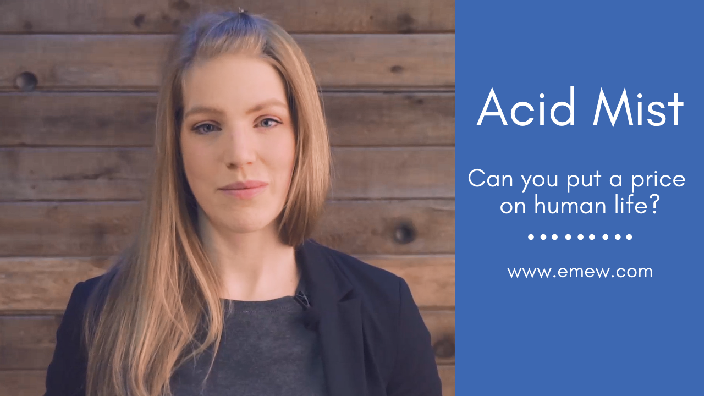 Acid in electrowinning - a side effect or a valuable by-product? A unique feature of the electrowinning process is acid generation. As a result, acid can be recycled or recovered from the metal depleted electrolyte. In particular, high concentrations of acid can be produced in an emew cell due to their unique ability to deplete to very low concentrations of metals (< 1 g/L). In this video we discuss which adjustable parameters in the emew cell affect production and purity, as well as which impurities can adversely affect the operation of an emew plant. 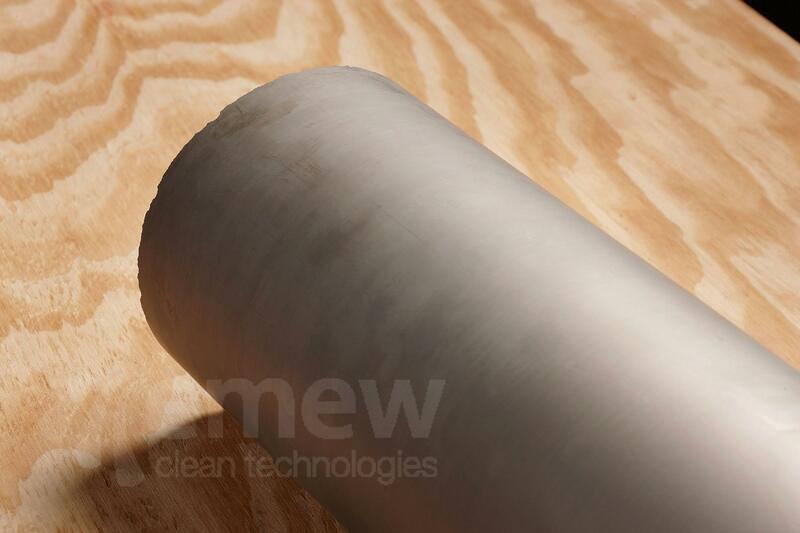 FAQ: Which metals can emew electrowin? 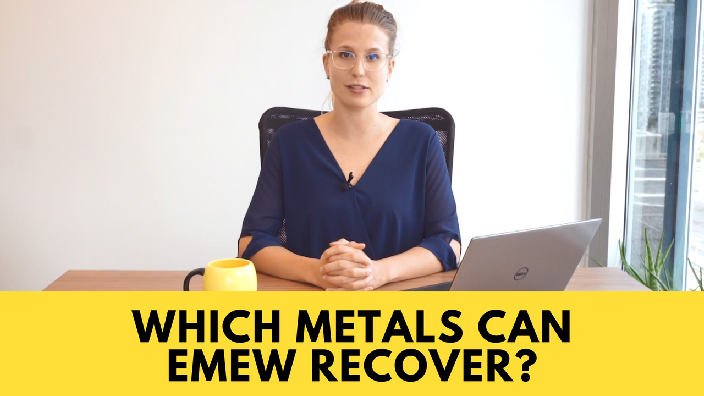 In this video, we explain which metals emew can recover, and if selective recovery of silver from a solution with high copper content is possible. When talking about electrowinning, copper, silver, and nickel always seem to be the center of attention. However, with the recent advancements in electric vehicles and electronics, it’s Cobalt’s time to shine. 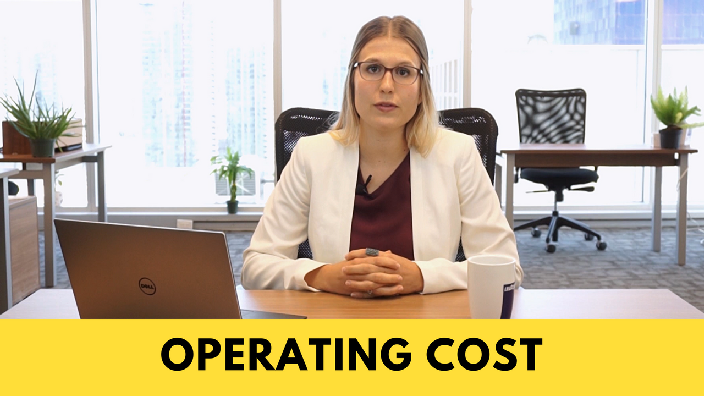 In this video we answer questions about how to size your emew plant, what are typical delivery times for emew equipment, and what is the cost of an emew plant. Cobalt and Nickel wastewater: How much money are you flushing down the drain? 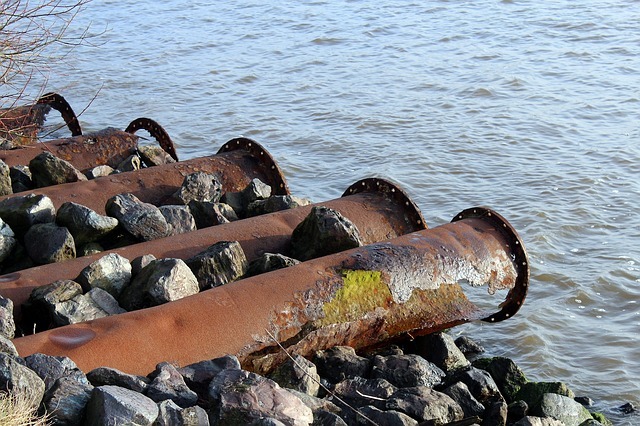 It’s no secret that industrial pollution is harmful to the environment and human health. In one of the previous posts I described the basic principle of conventional electrowinning. 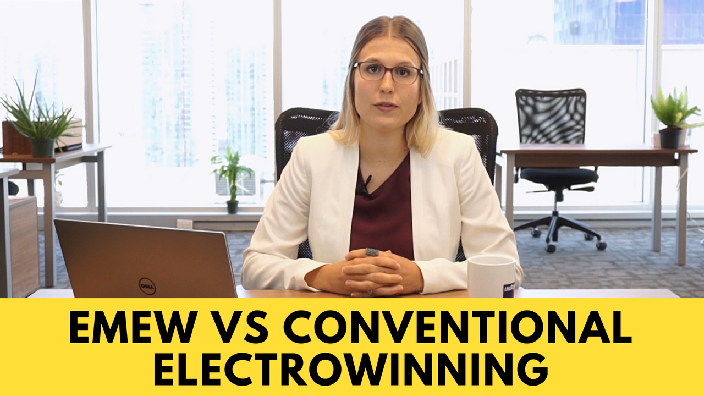 Today I would like to talk about the differences between conventional electrowinning and proprietary emew technology, which is based on fundamental electrowinning tenets but offers so many additional benefits. Many industries generate acid mist as a result of their industrial processes. In most cases the acid mist will be caused by usage of inorganic acids, and in particular sulfuric acid. 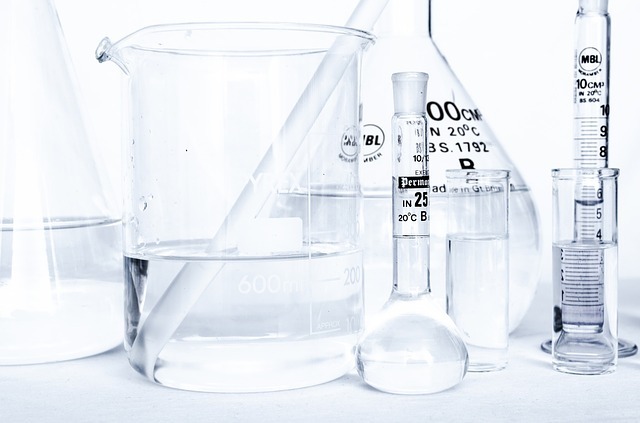 Sulfuric acid is mostly used in a production of fertilizers, and industries like pulp and paper, iron and steel, mining, refining and wastewater treatment. Acid mist is formed as a condensation of acid vapour and the extent of the mist will depend on the industry, process and solution itself. 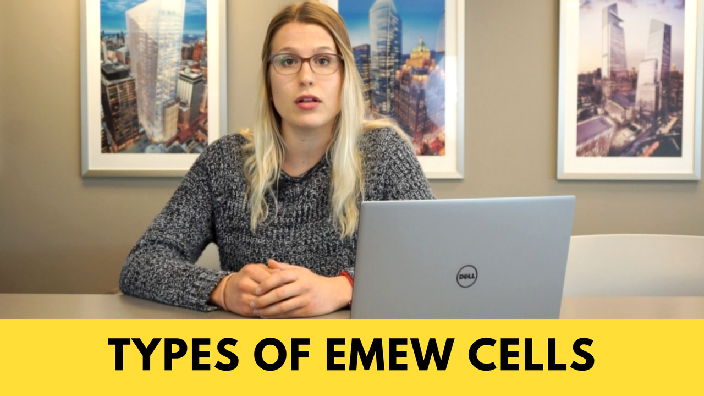 Today we would like to answer some frequently asked questions about types of emew cells and their production capacities. 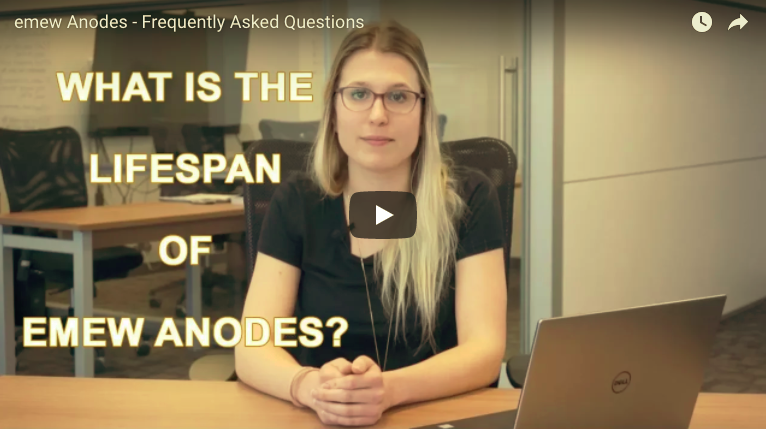 Today we would like to answer some frequently asked questions about emew cathode quality and emew anode coating and lifespan.